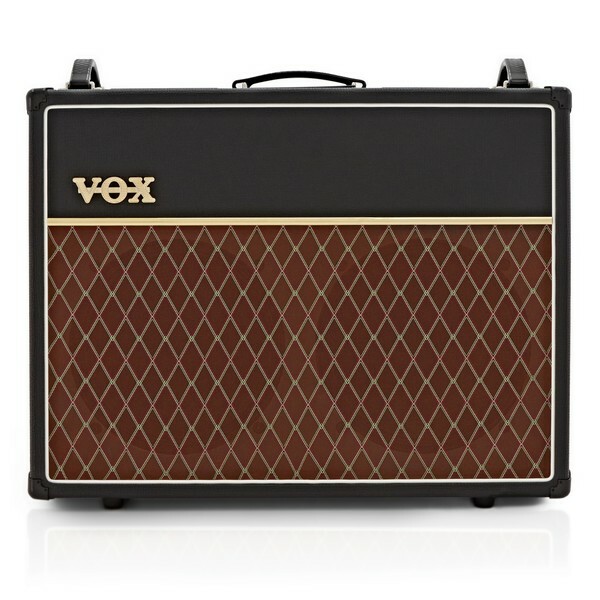 The VOX AC30 combo amp has been an icon for decades, known as the sound that powered the 1960s' "British Invasion." 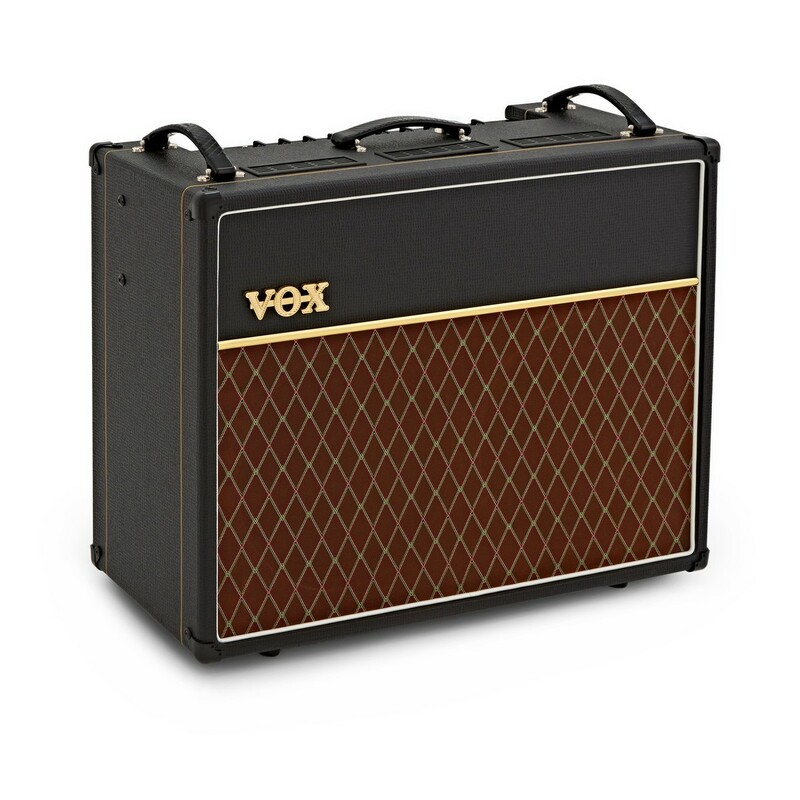 Based on the classic AC30 design, the all-new Custom Series AC30C2X offers numerous up-todate enhancements, delivering the most versatile AC30 design in VOX history. 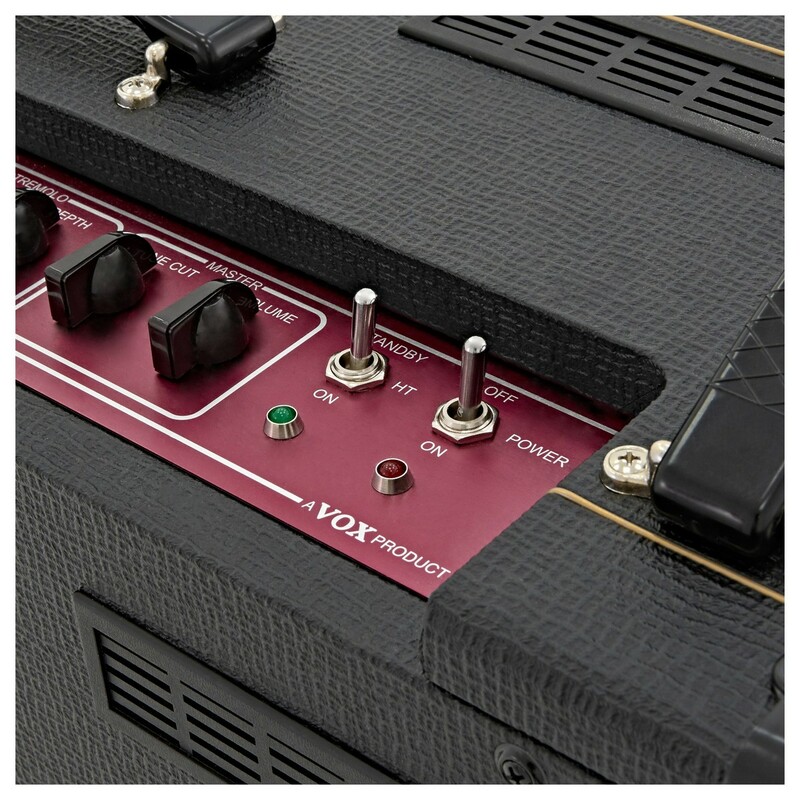 The AC30C2 and AC30C2X make use of 3 x 12AX7 preamp tubes and use 4 x EL84 tubes to deliver 30 watts of power. 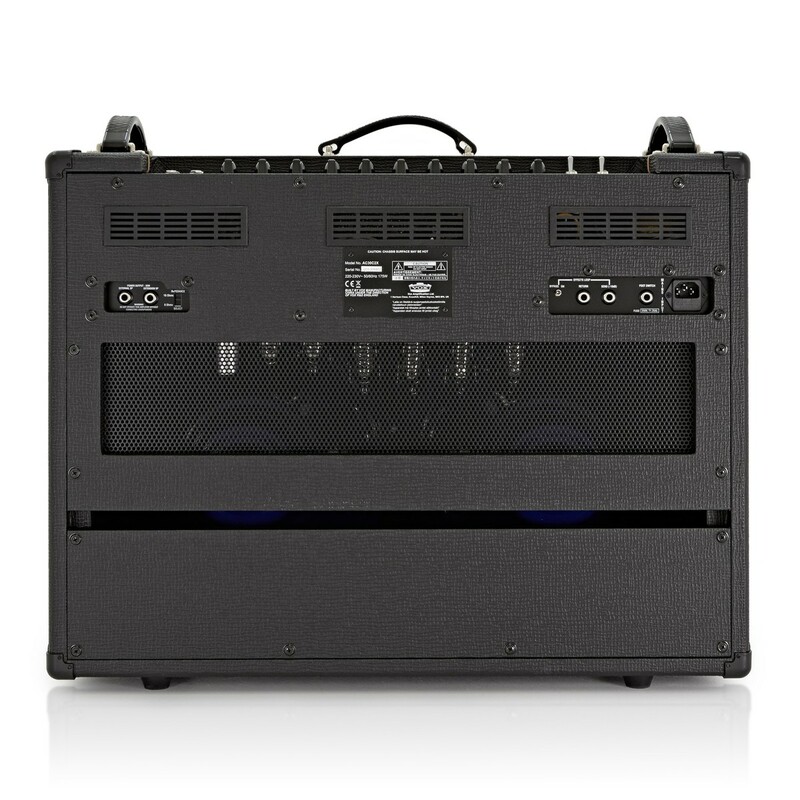 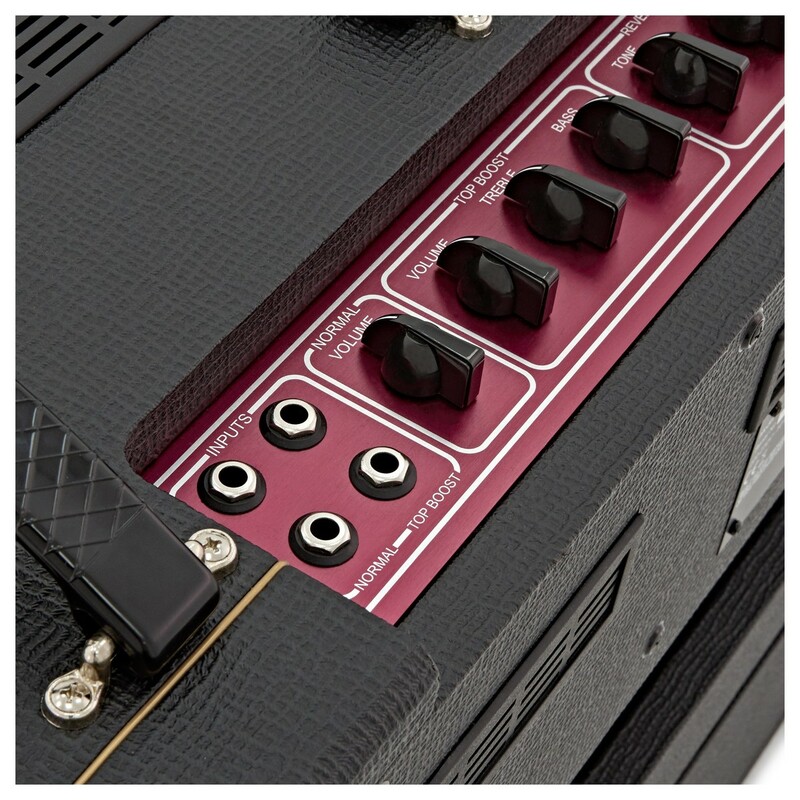 The AC30C2 uses two 12" Celestion G12M Greenback speakers. 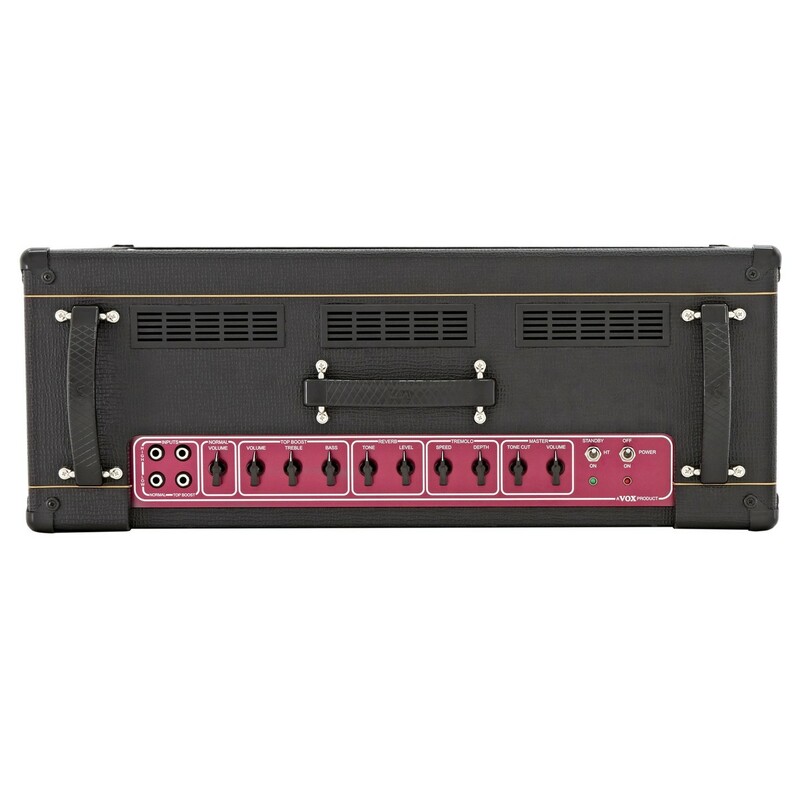 The AC30C2X uses two 12" Celestion Alnico Blues. 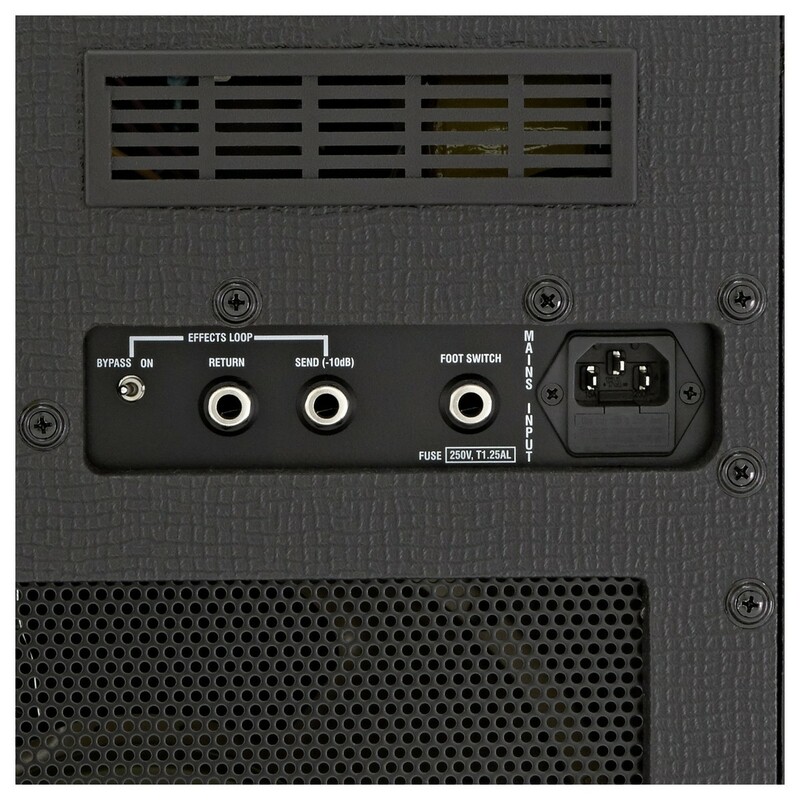 All models in the Custom Series offer a switchable 8/16 ohm output jack for powering an external speaker cabinet when you need to speak with a little more authority; using this jack will mute the internal speakers. 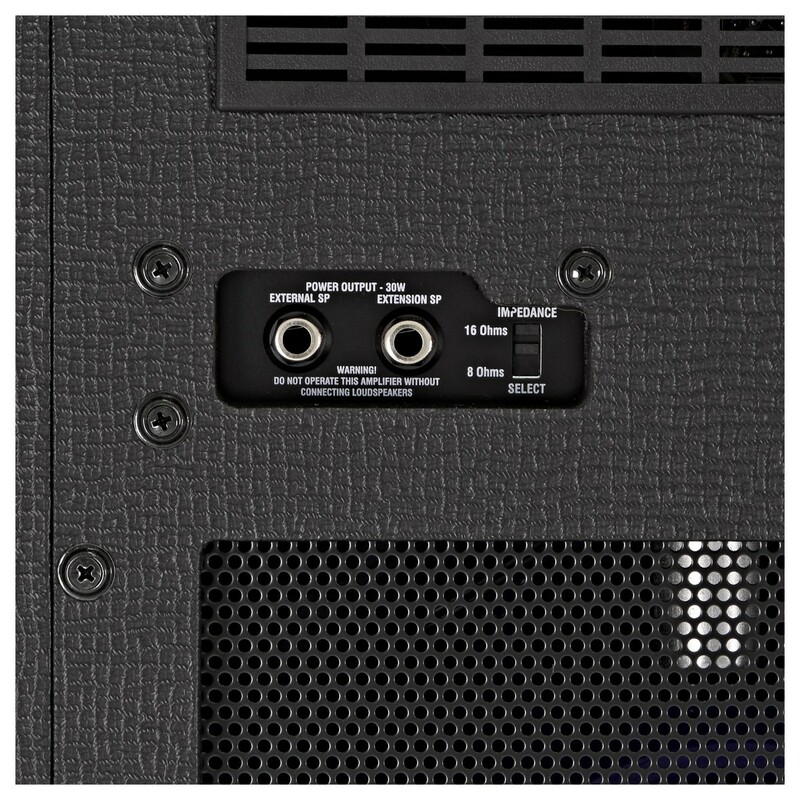 Additionally, a 2nd extension speaker jack allows you to run an extra 16 ohm cabinet along with the internal speakers for a fuller sound.